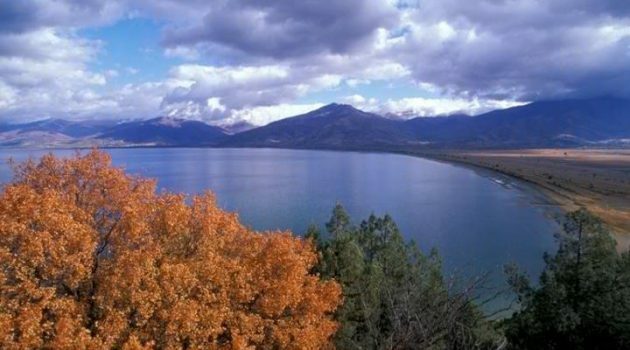 Due to the extraordinary beauty of the lakes and the surrounding mountains, the high biodiversity and the rich plant and animal life, in this region three national parks have been declared, one in each of the neighbouring countries. 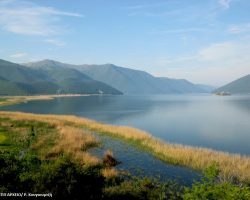 In Greece and Albania have the same name called the National Park Prespa and in FYR Macedonia the National Park Galichitsa. 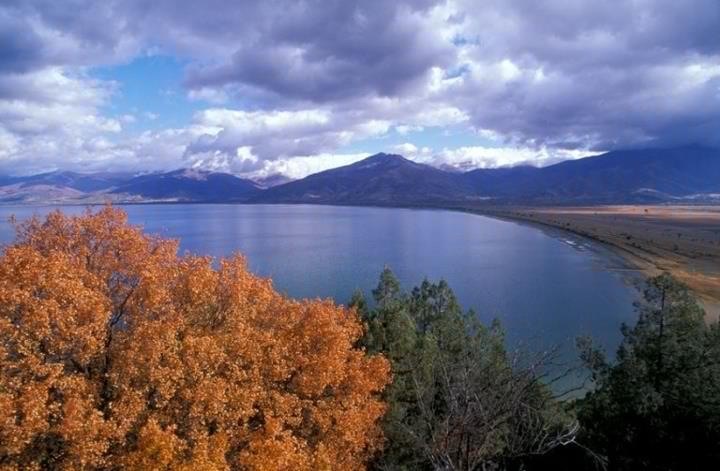 In the year 2000, the park of the Prespa Lakes was declared transboundary, including the whole watershed area of both lakes. 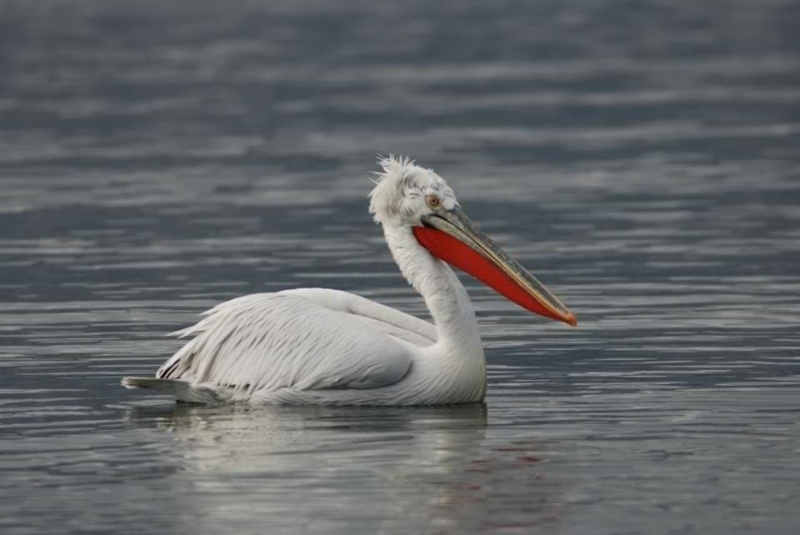 It has a surface of approximately 2000km². 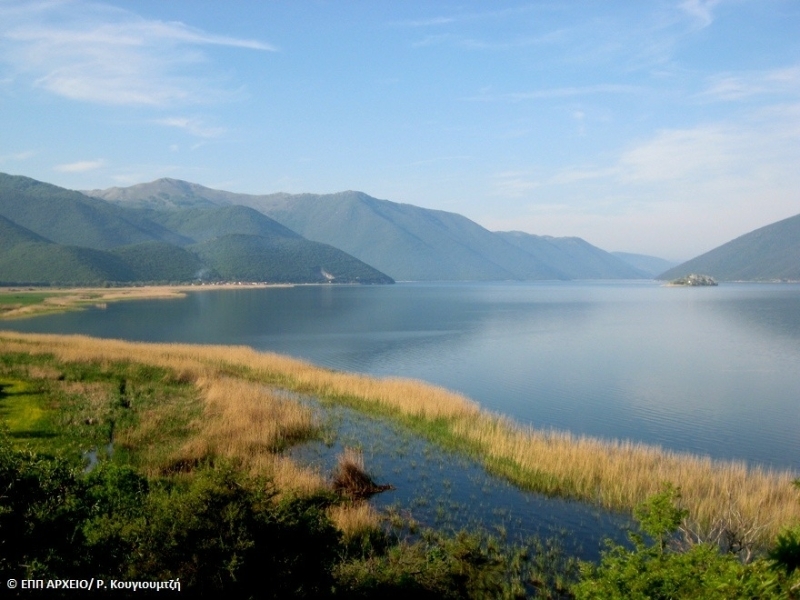 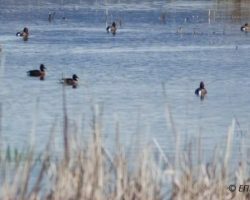 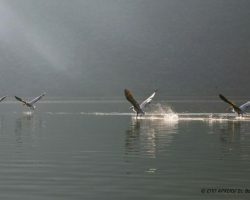 Prespa is protected under the Ramsar convention as a wetland of international importance and a European Importand Bird Area as well as being include in Natura 2000, a network of the EU most precious natural areas. 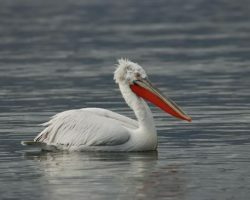 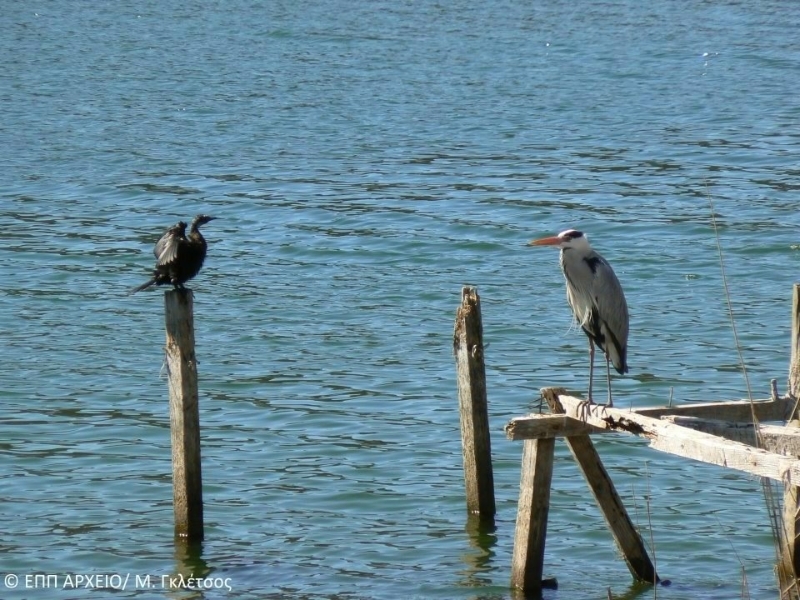 Prepa contains the largest breeding colony of Dalmatian pelicans in the world, a mixed colony of pelicans and the largest colony of Pygmy cormorants in Europe. 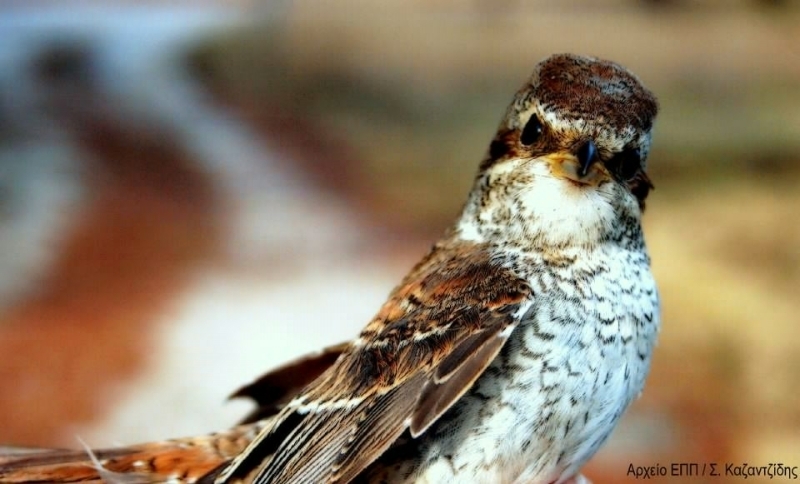 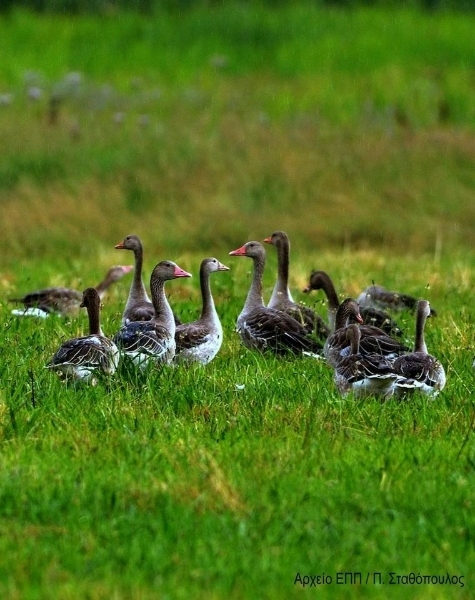 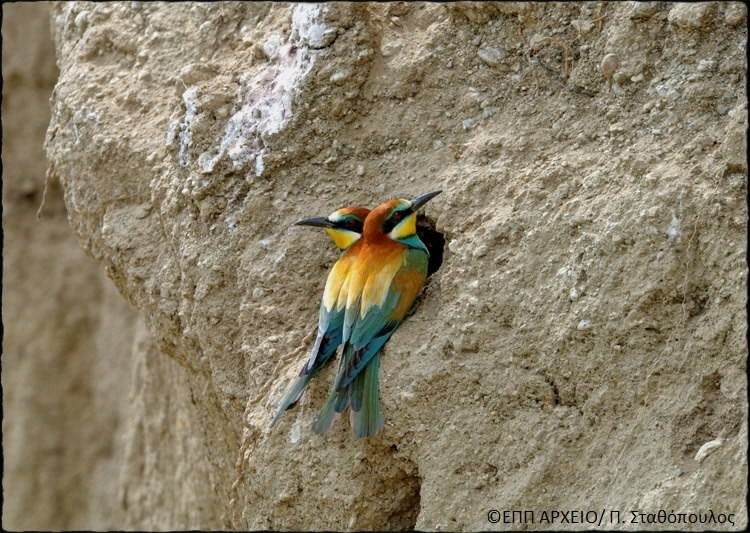 It provides shelter to over 200 species of birds, many of which belong to rare or declining populations within Europe. 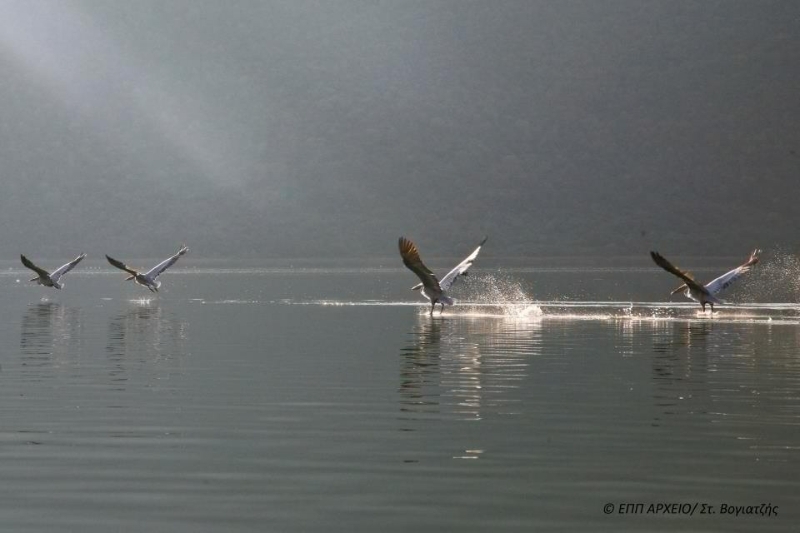 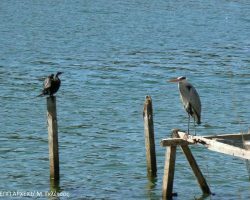 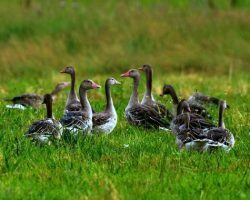 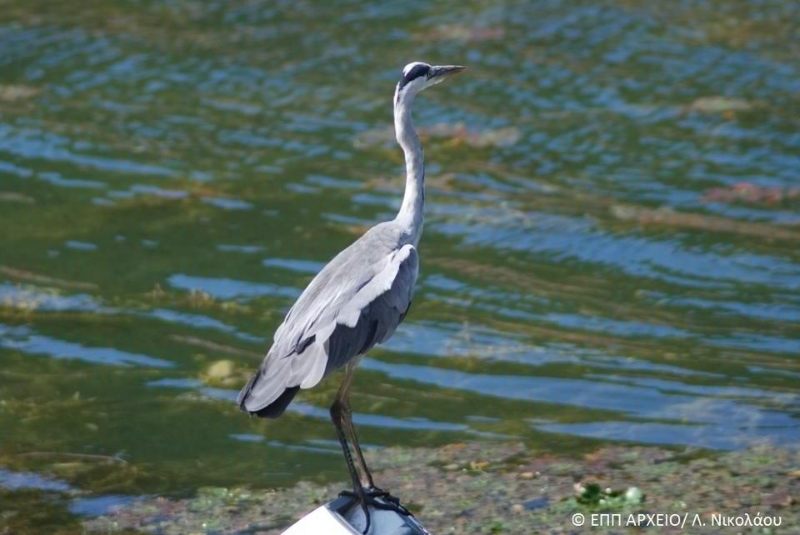 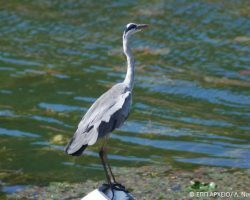 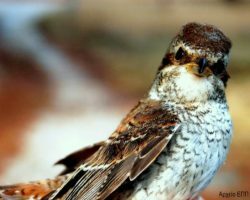 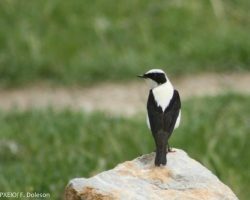 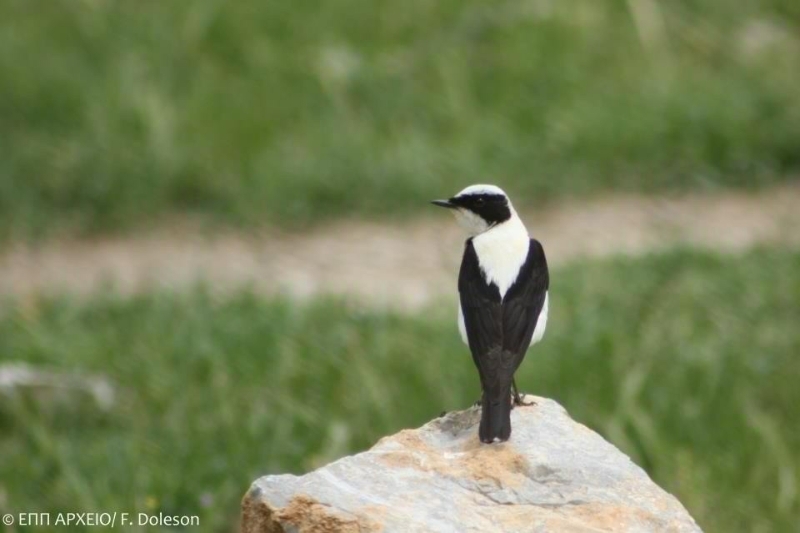 That´s why Prespa is something of a paradise for bird lovers as it contain so many species reflecting such different habitats in close proximity. 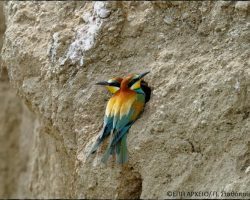 It is worth mentioning the presence of rare mammal species, endangered throughtout Europe, such as the Brown Bear, the Grey Wolf, the European Otter and the Chamois. 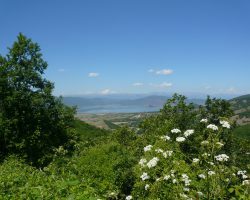 The botanists will delight in the many species of Orchids to be found here as well as the endemic species Centurea Prespana. 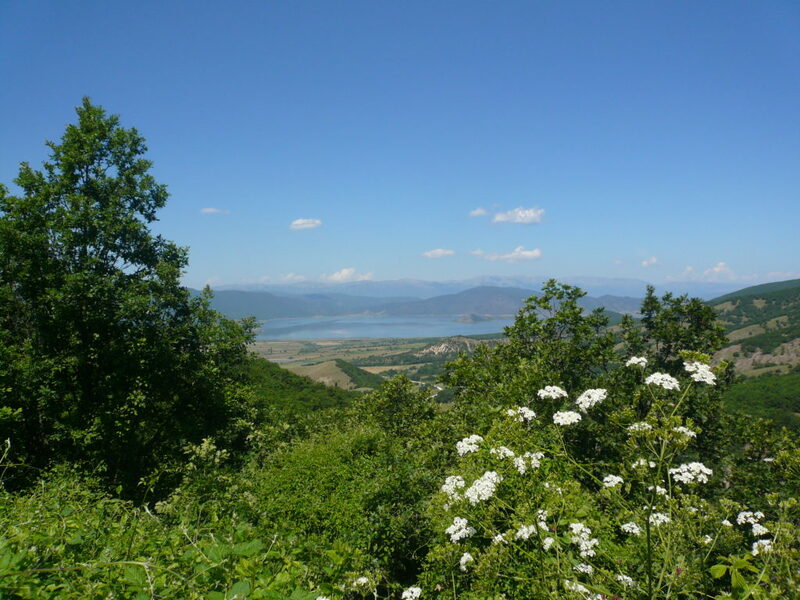 Indeed amateur lovers of all plants can find something for themselves in Prespa strolling through the plains by the like, exploring the beach, oak and juniper forests of striding across the open alpine spaces of the mountain tops.